A donation of tech resources from LexisNexis South Africa is set to aid the Attorneys Development Fund (ADF) in its vision of empowering deserving law firms to become self-sustainable. The organisation - which provides business resources, strategic mentorship and technical support, mainly to sole practitioner firms - is in the process of setting up its new Law Hub, which will be the first to see the light in SA. More Law Hubs will be rolled out nationally during the next year. On Tuesday 26 February, LexisNexis South Africa’s Executive Manager Strategic Alliances & Partnerships, Mari van Wyk, handed over four laptops and a laser printer/scanner and copier to the ADF for use in the first Law Hub in Gauteng. The donation will benefit more than 100 external practitioners who may not be able to afford their own office and who opt to use the Law Hub to work and meet with clients. 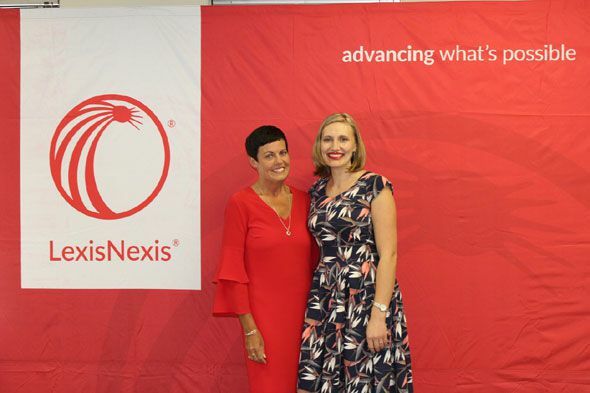 Describing LexisNexis South Africa’s support to the ADF over the past eight years, Van Wyk said: “Our partnership with the ADF began initially through our Business Software Solutions (BSS) division eight years ago. We are proud that this initiative is now supported by all three of our business divisions, being Legal Information and Compliance, Data Services and BSS. We donate hardware on an annual basis to beneficiaries, making it possible for previously disadvantaged lawyers to start their own practice. We have made our conveyancing software available, free of charge, to the qualifying beneficiaries, if they are qualified conveyancers. LexisNexis has also donated books in the past and will do so for the library at the LegalHub. 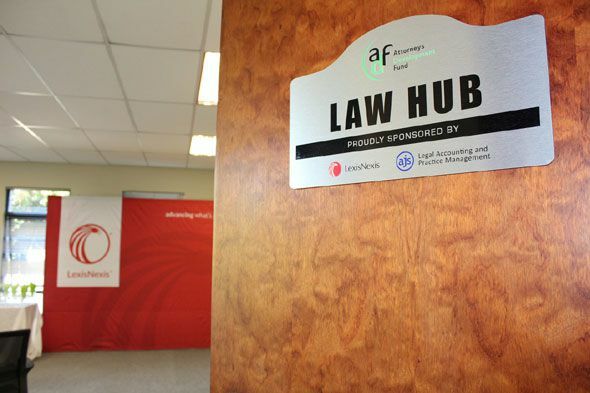 Van Wyk said the partnership was a perfect fit with LexisNexis South Africa’s corporate social responsibility to uphold the rule of law and to enable enterprise development, while providing assistance to practitioners through the ADF despite its limited funding. 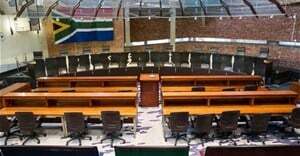 The ADF is an independent Section 21 company (association not for gain) and was established in 2011 as a joint venture between the Attorneys Fidelity Fund, the Law Society of South Africa (LSSA) and its six constituent members. In 2016 LexisNexis and the ADF also co-hosted a consultative workshop in Mthatha at which four Mthatha attorneys were granted a year-long support opportunity through the LexisNexis Attorney Development Programme. 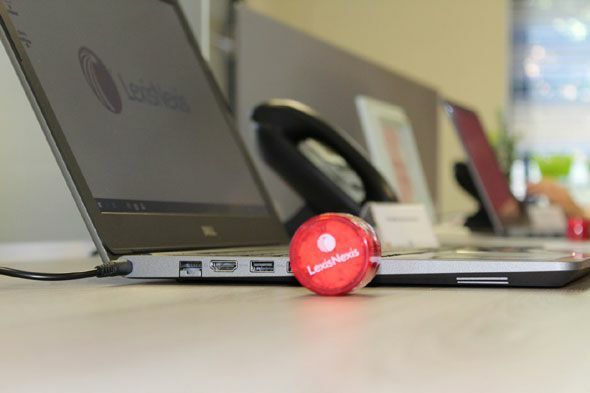 They received a sponsorship package valued at over R56,000 covering 12 months of free platinum access to the Lexis Library ® online legal research tool, a laptop and a 12-month 3G data contract, including sim card and modem. As a company that began operation in South Africa 85 years ago as a legal publisher, LexisNexis has been intimately involved in the journey of the legal industry and has a number of programmes in place with various organisations aimed at promoting and facilitating access to the profession and to justice, particularly among previously disadvantaged legal professionals. The company runs its Advocate Advancement Programme and Attorney Advancement Programme to foster and promote entrepreneurship among previously disadvantaged legal professionals. 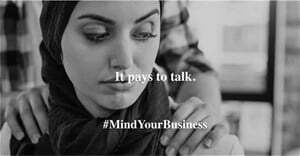 It also supports entities such as the Women’s Legal Centre, ProBono.Org and the Law Society of South Africa. Van Wyk said LexisNexis was confident the ADF would continue its good work under the new Legal Practice Act which would see the organisation changing its name to the Legal Practitioners Fund.